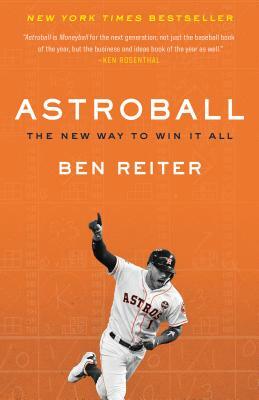 "Colorful... Astroball plays like a giant crossword puzzle as pieces of the team are slotted in leading up to the franchise's historic moment." "Vivid... Reiter delivers the goods." "Astroball is the baseball book of the year, essential for baseball executives at every level, accessible and fun for fans."